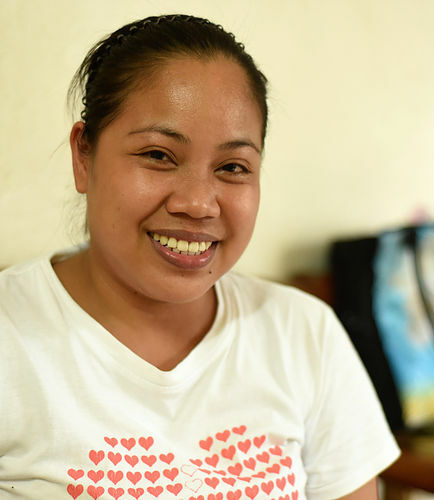 Ate Arriane is our community midwife at Shiphrah Birthing Home. Apart from being on call for births and teaching classes, she also visits mothers in the community for breastfeeding support and family planning counseling. Deborah has been part of the ministry since she was 14 years old. 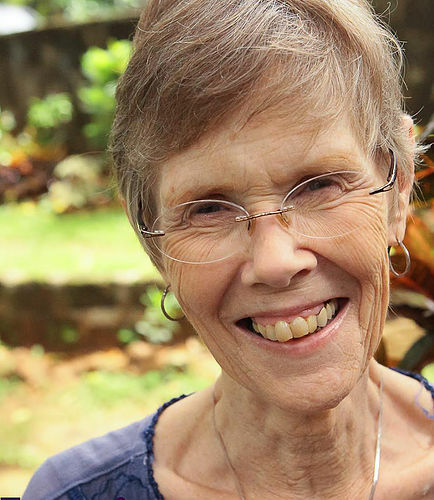 She started by assisting her mom, Jeri Gunderson, at births. She's a midwife and is available to Shiphrah Birthing Home when needed. She currently is the Executive Director of the little children's home. Ate Dolor was one of our first midwives. In 2002, after having her own children, she decided to stay at home with them. She joined our team again in 2015. 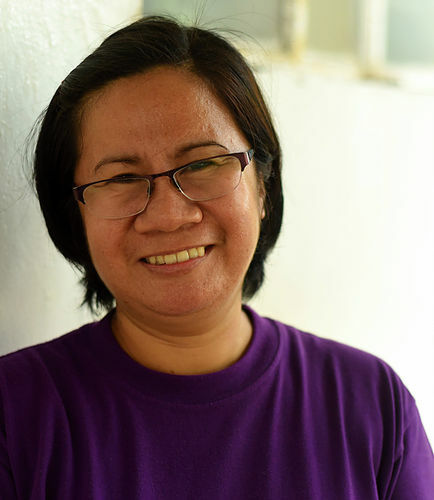 Ate Dolor loves being a midwife because of her heart for women. 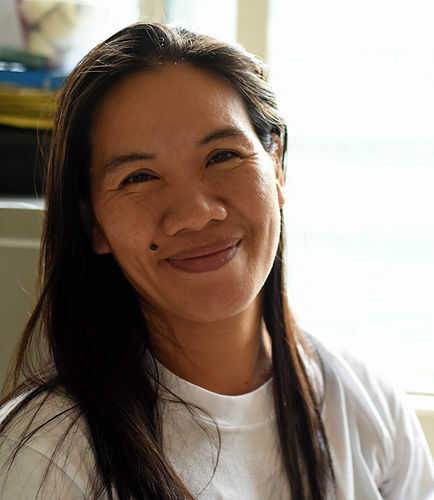 Ate Grace has been a midwife at Shiphrah Birthing Home since 1999. She has since attended more than 5,000 births. 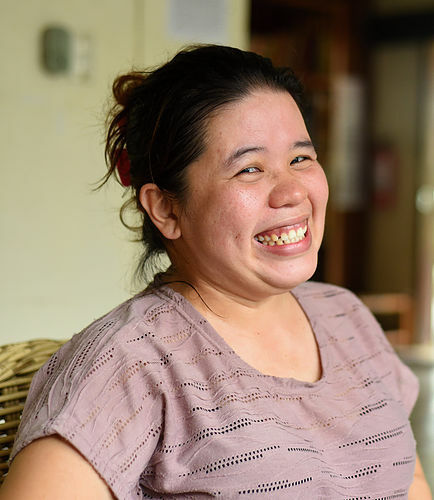 She believes that god called her into midwifery and is happy to serve women and families at Shiphrah. Isabell has been working with HELP since 2014. Apart from being responsible for social media and marketing, she is the mission photographer, and serves as birth photographer at Shiphrah Birthing Home. Kuya Jorge is our mission driver. At Shiphrah Birthing Home, he is on call for emergency transports, and makes sure that mother and baby arrive safely at the hospital. one daughter who was born via cesarean section. She says her own experience helped her to be compassionate and understand her patients better. Kuya Olemar is our facility manager. 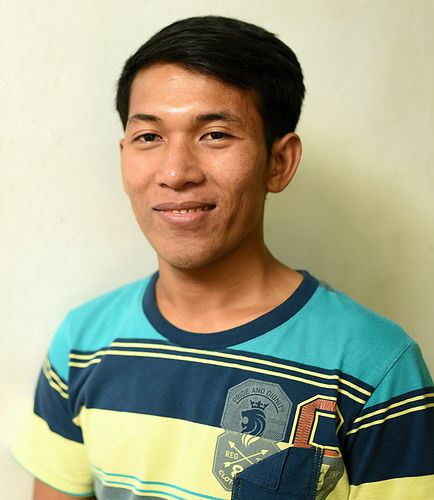 Not only does he make sure that everything works welll, he also uses his talents in carpentry to build new cabinets and shelves for both Shiphrah and the little children's home. Ate Carrie works at Shiprah Birthing Home on prenatal days. Together with Nanay Jeri, she is responsible for laboratory tests. Darren came to the Philippines to serve God in any way he was asked to. This has taken many forms over the years. At Shiphrah, he is on call for transports during the night. He also ensures that the financial needs of the mission are in order and cared for. 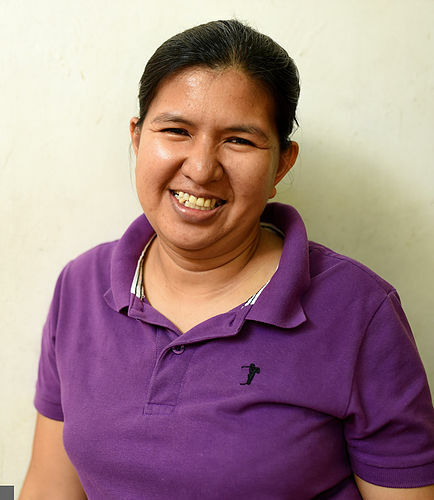 Ate Dina has been a midwife at Shiphrah since 2001. She has one daughter who was born via cesarean section. 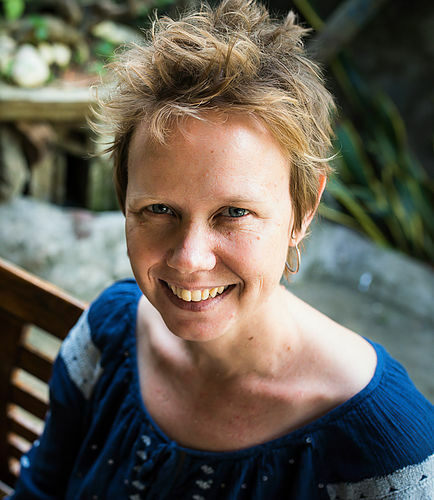 She believes that her own birth experience helps her to understand the wish for a natural birth better. Ate Florabel is our seminar teacher. Besides her work as a midwife at births, she uses her gift to teach mothers about breastfeeding, nutrition, birth, and childcare. 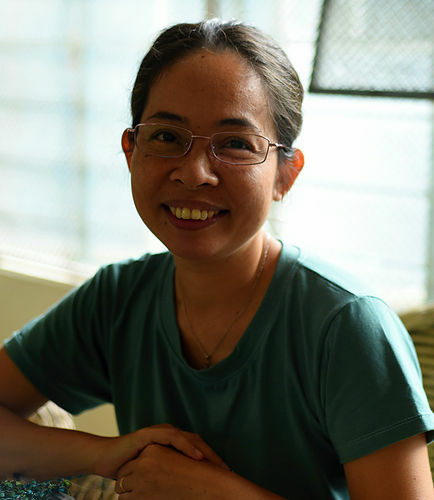 Ate Helen has had many positions within the ministry. She used to be a caregiver at the little children's home, then worked as home manager at Shiphrah for many years. Now she is in school to become a midwife. 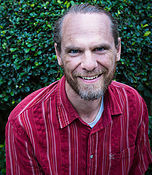 Jeri is the founder and director of Shiphrah Birthing Home. She is a strong advocate for social justice and believes that every woman has the right to receive dignified and safe maternal healthcare, and make her own choices. 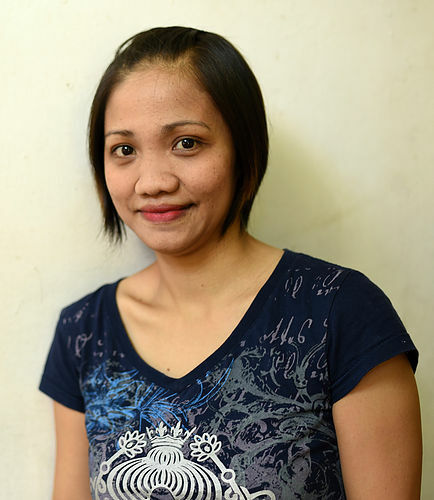 Ate Lornie has been a midwife at Shiphrah Birthing Home since 1994 and has attended more than 5,000 births. 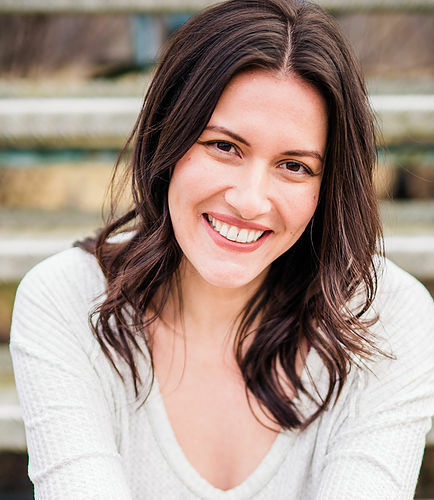 Due to her own birth story, she believes that midwifery is her calling. One of her specialties at Shiphrah is water birth. Ate Pamela makes sure the birthing home is clean. 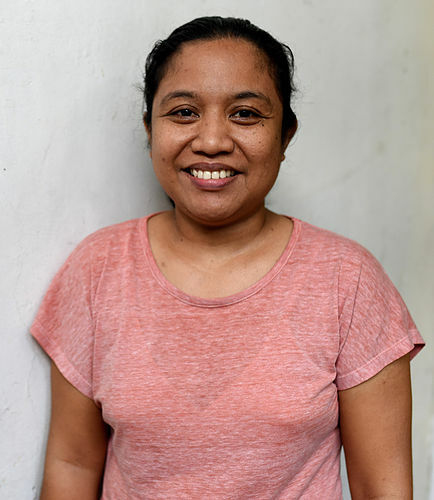 She is also a great cook and often prepares snacks and buko juice for classes and graduation. 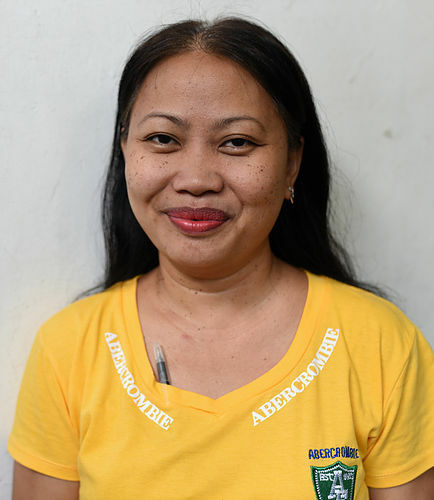 Ate Pamela has been working with us since 2014.
but saved the baby boys alive.